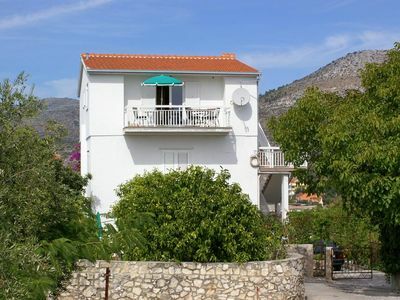 The beautifully furnished apartment Bina extends over two floors and offers enough space for up to 4 people in two bedrooms, bathroom, separate toilet, kitchen and terrace. 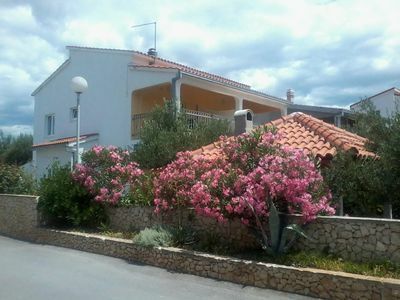 Our holiday guests can holiday in this holiday home carefree and experience an unforgettable holiday. 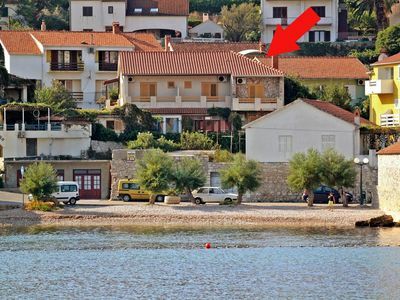 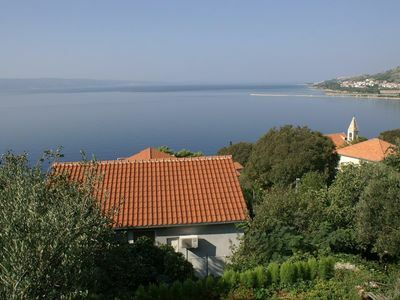 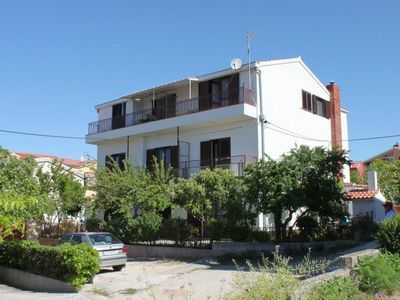 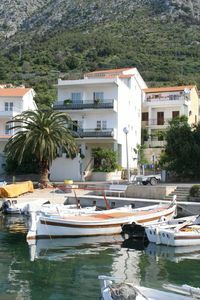 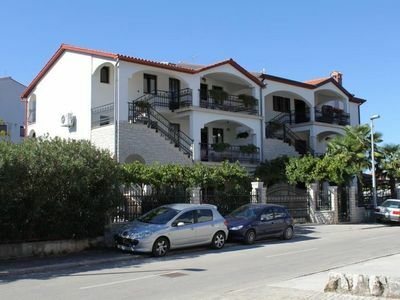 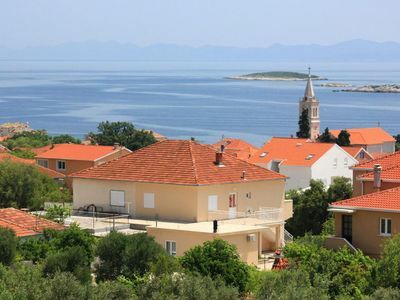 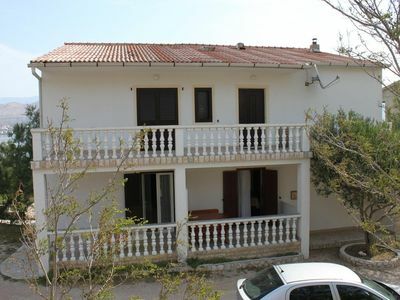 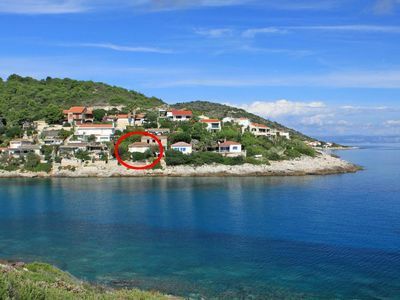 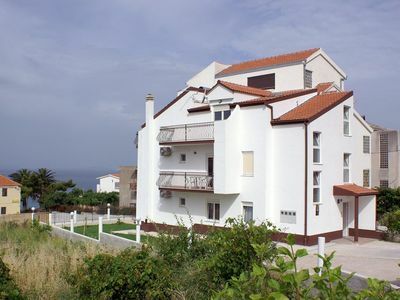 The property is located only 2 km from the Adriatic Sea, due to the large swimming pool you have the Adriatic literally right outside the door. 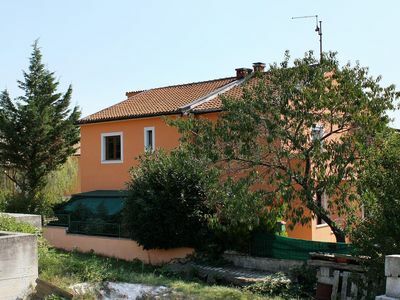 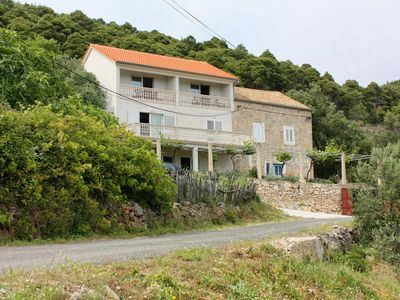 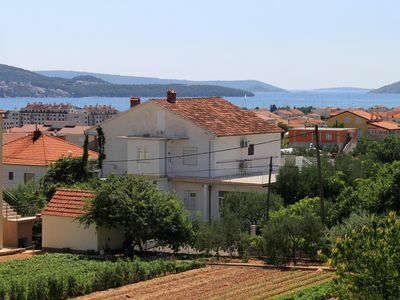 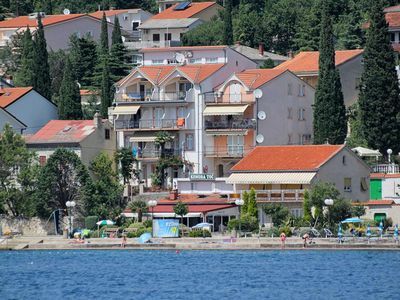 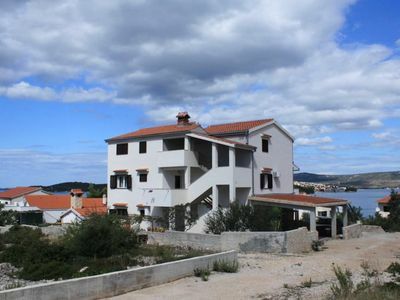 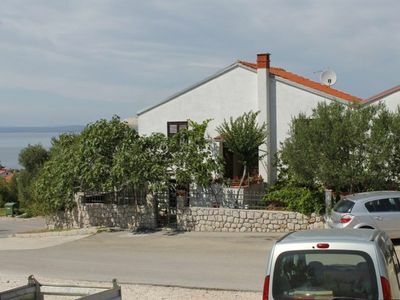 The holiday home with swimming pool in Istria is suitable for the holiday guest who seeks peace and relaxation and does not want to miss comfort. 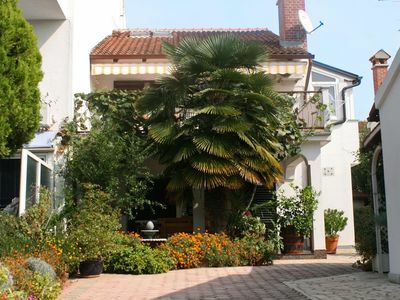 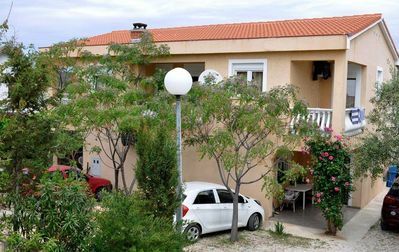 The house offers the holiday guest, even at high summer temperatures due to the air conditioning in every apartment or holiday home pleasant room temperatures. 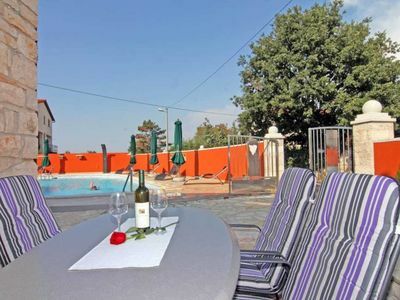 The large, covered terrace is perfect for sitting comfortably together, chatting or simply indulging in the holiday feeling.